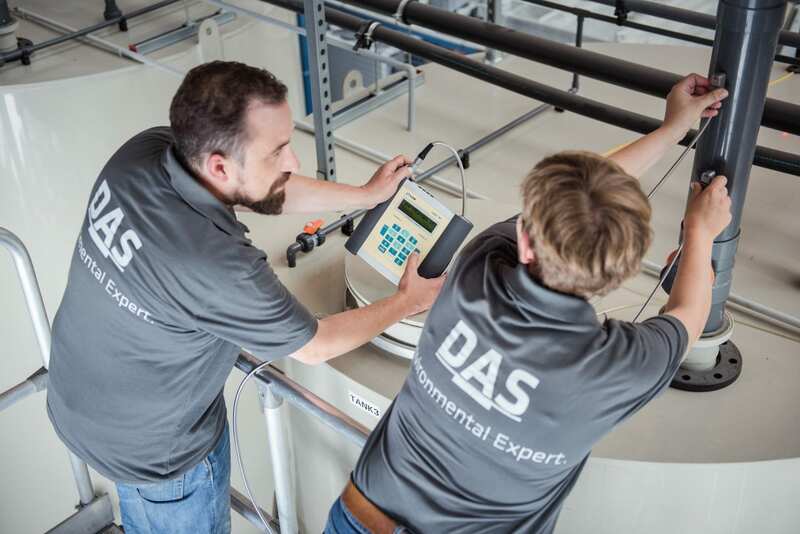 DAS Environmental Experts offers full service regarding analysis, operation and maintenance of wastewater treatment plants. Due to regularly maintenance of sewage systems and remote or on-line monitoring the whole plant will stay in operation over a long time. 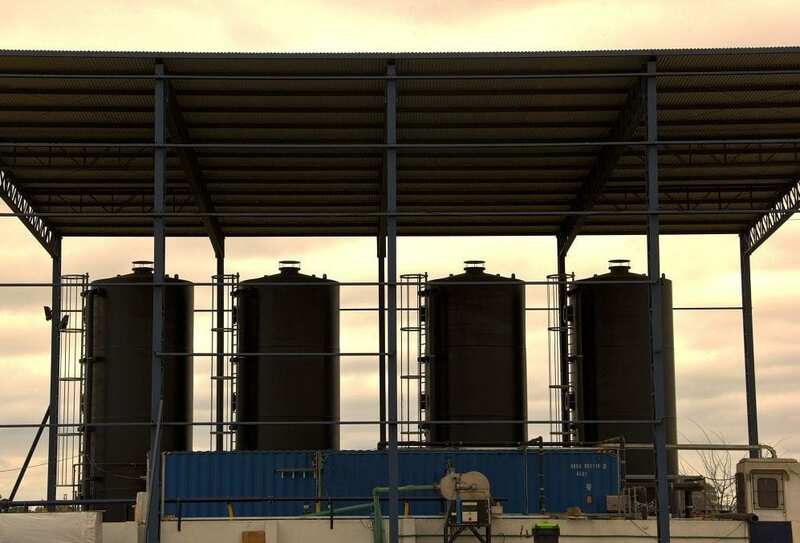 Our comprehensive service is tailor-made to the individual requirements of our customers and ranges from wastewater analysis, optimization, start-up and general supervision to a complete operating contract, where we treat your water for you while you focus on your core business. 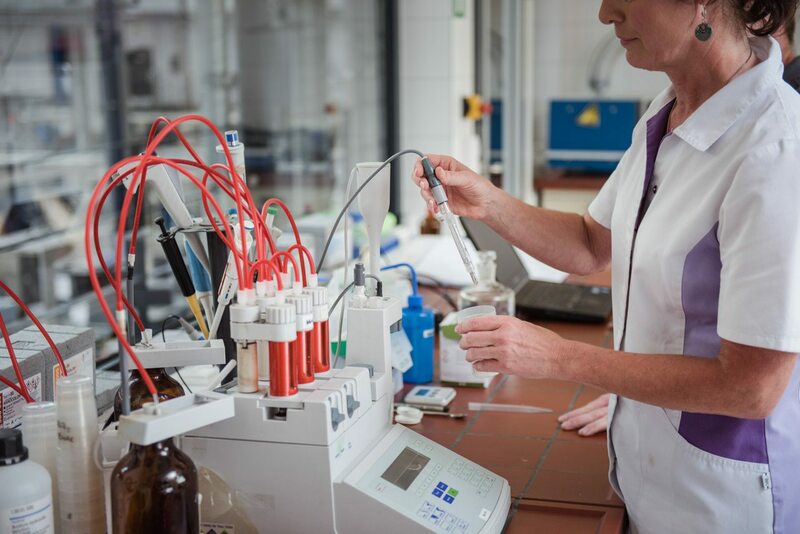 In addition to preventative maintenance measures and the replacement of spare parts on site, we offer you powerful online monitoring and support you with wastewater analyzes and laboratory tests. You will always be able to keep an eye on your system. During the start-up of your wastewater treatment plant and beyond, you will be accompanied by our competent team. Due to the high quality of our wastewater treatment plants, a long-term operation of your system is secured. It may happen that the composition of the wastewater in the inlet of the system or the requirements for limit values change over a longer period. Re-analyzing all aggregates and process steps of the process, as well as training your staff, can therefore result in significant cost reductions. We offer you professional service for all components, cost-effective spare parts if required and central communication with suppliers such as pump manufacturers. Our customized and plant-specific maintenance is focusing on longevity and optimization: due to close monitoring on site or online, wear is already recognized in the beginning. Due to our smart maintenance management downtimes are minimized. And of course, our technological innovations and improvements are at your disposal.